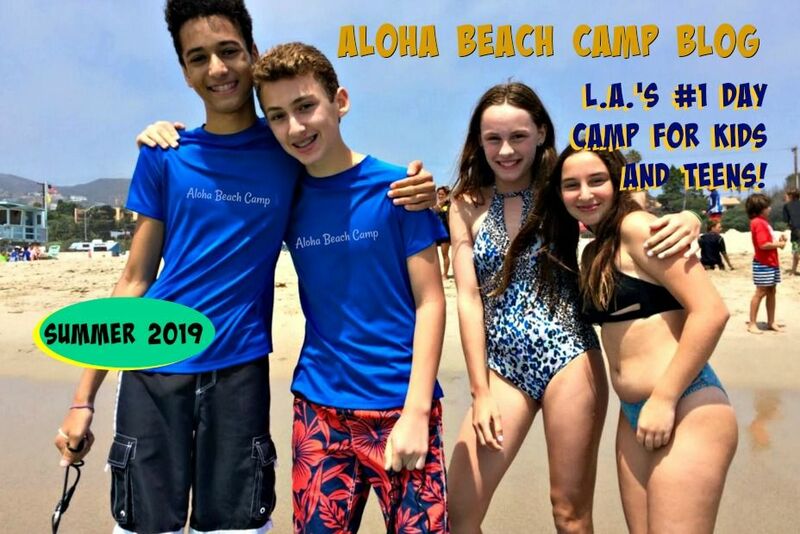 Los Angeles Summer Camp | Aloha Beach Camp Blog: Is Transportation Included in the Daily Price for Camp? 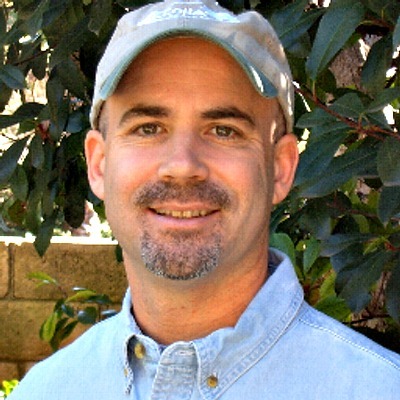 Is Transportation Included in the Daily Price for Camp? Your daily price includes 1) transportation fees, and 2) beach camp itself. These are two separate charges. The general fee breakdown for transportation (depending on where you live and other factors) is approximately 30% - 40% of your daily price. Please remember you may choose ONE morning and ONE afternoon meeting point. If you need transportation from an additional location, this can be provided for an additional fee of $30 per day.